CONTRIBUTE TO HILLDALE CEMETERY RESTORATION FUND TODAY! 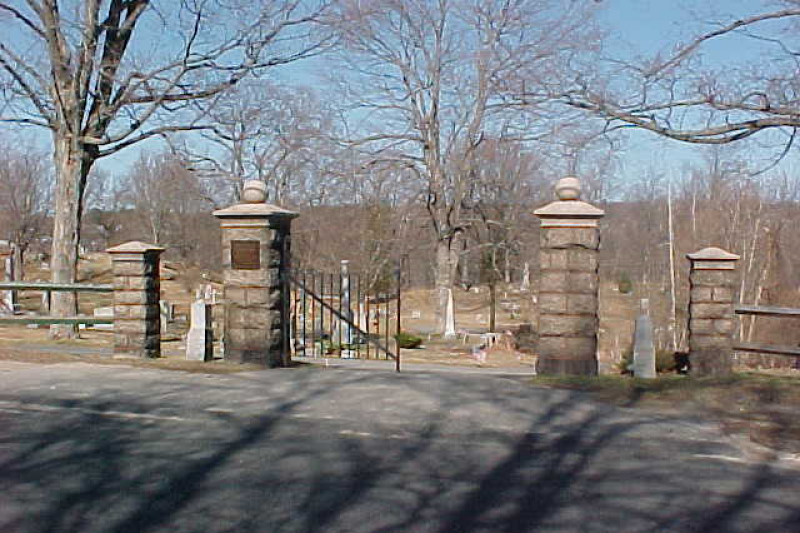 Hilldale cemetery is located on Hilldale Avenue in Haverhll, Massachusetts. This 20+ acre cemetery contains more than 4000 plots some of which date back to the 1700's. The cemetery contains a great deal of history. The soldier's hill area contains a large number of civil war era veteran stones and a monument to veterans. Indeed, the stones of veterans of all conflicts are located throughout the cemtery. Pioneers of the City of Haverhill, farmers, doctors, lawyers... people of all walks of life are buried at Hilldale. Sadly, the cemetery has fallen into disrepair due to neglect. The new board of the Hilldale Cemetery Association (a 501C-13 tax exempt,non profit cemetery corporation) has taken on the monumental task of reclaiming Hilldale Cemetery from the elements and the years of neglect. We have made some progress in the front sections of the cemetery, a great deal of trimming, mowing and resetting of stones has already occurred... but we have much work ahead of us. There is currently very little money in our account. We do not currently own any lawn care equipment. We rely on volunteers and board members to care for the cemetery and are lucky enough to have a local contractor that donates his time to reset fallen stones and is assisting with reclamation efforts as well. Last summer, Nicholas Dobrosielski, a Haverhill Eagle Scout completed his Eagle Scout project at the cemetery which involved the contruction and installation of a welcome sign at the entrance that includes a full map of the cemetery, cutting and removing brush, mowing and thatching and plantings as well. More than 300 man hours went into the cemetery as a result of that project. Nicholas has since joined the board of directors of the Hilldale Cemetery Association and is working to ensure that his work does not come undone. Replacing 4X4 timbers in the front fence where needed, painting the timbers in the front fence so they will last longer and be protected from the elements. Continuing to mow, thatch and remove brush from areas of the cemetery, create a compost area so that we can use the compost in areas of the cemtery without added cost. We would also like to be able to purchase lawn care equipment. Aside from monetary donations, assistance from volunteers is greatly needed and appreciated. Donation of lumber, powered lawn equipment that is in good working order, hand tools such as trimmers, rakes, shovels, and pitchforks are also very welcome. Hilldale Cemetery Association is a registered 501C-3 non profit organization and all donation are tax deductible. In addition, the board is able to offer community service credits to volunteers.